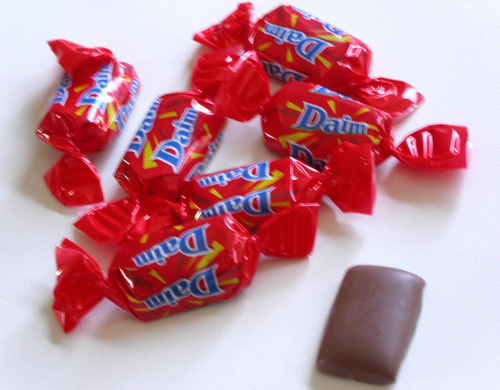 Daim chocolates. . Wallpaper and background images in the चॉकलेट club tagged: chocolate daim. How to Make Easy Bake ओवन चॉकलेट Cookies!